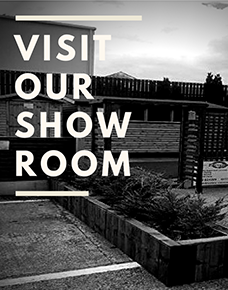 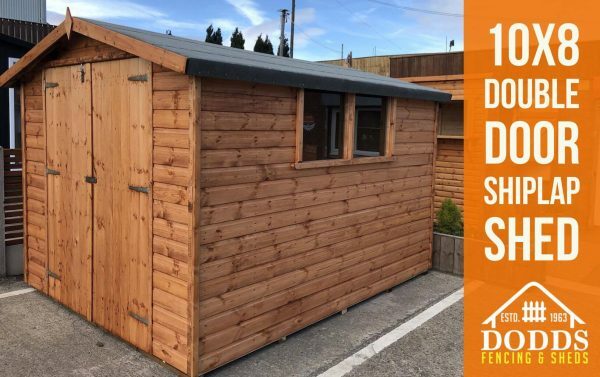 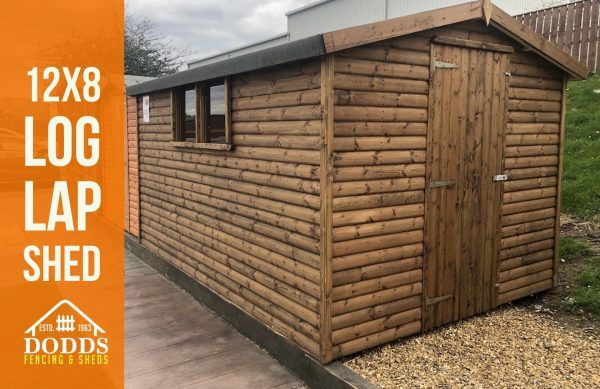 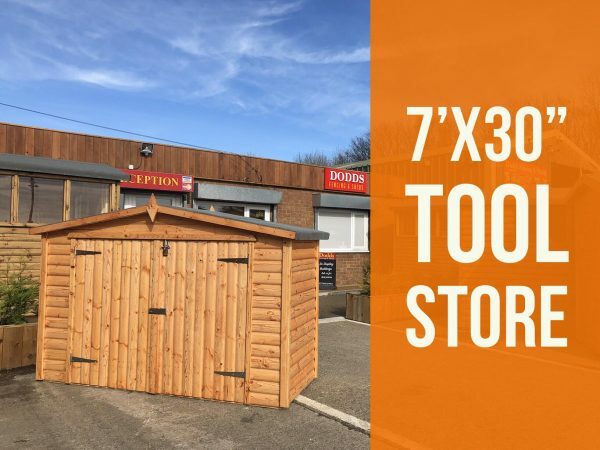 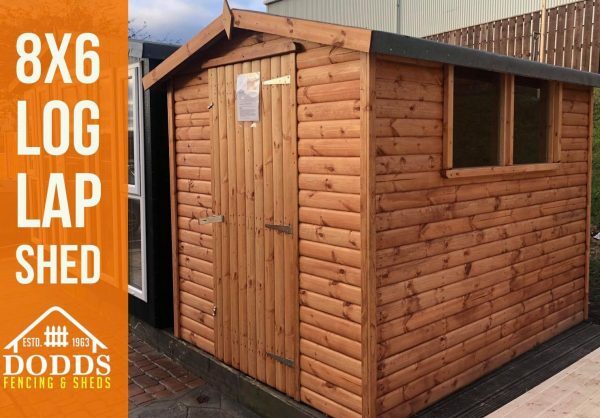 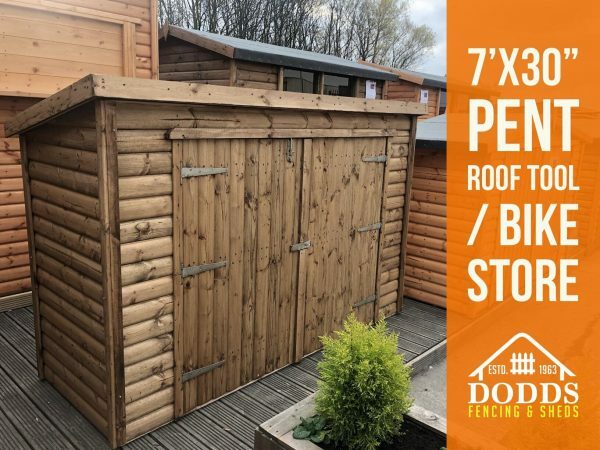 The 12′ x 8′ Log Lap Shed will provide an excellent space saving addition to your garden, providing a modern exterior and optimal storage capabilities. 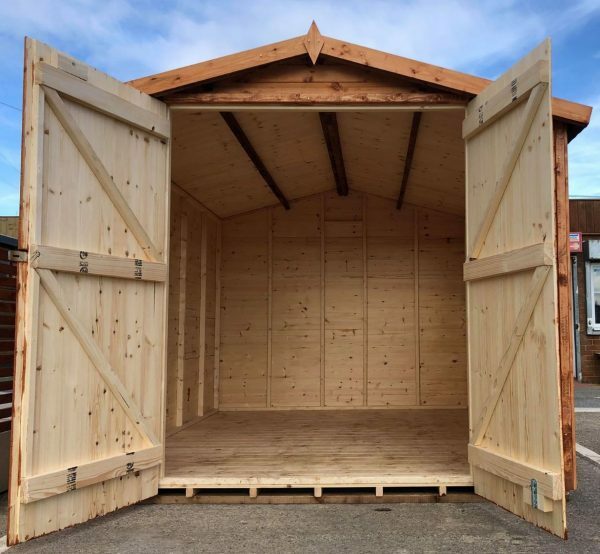 Log Lap Tongue sheds are made from 16mm thick Redwood cladding including the floor and roof. 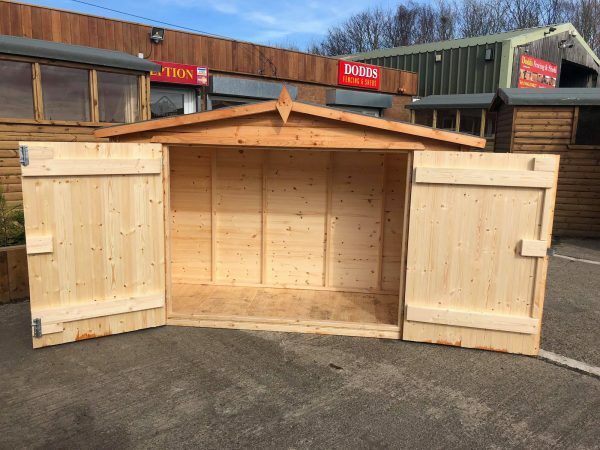 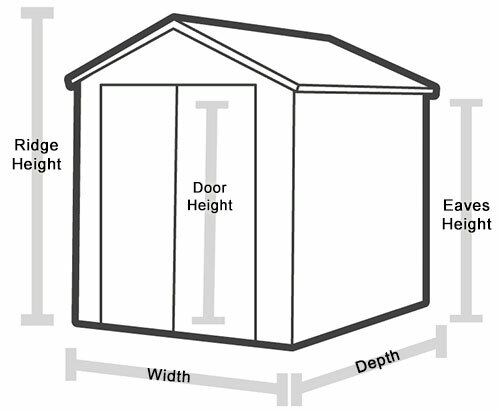 The T&G sheds have framing that is dressed measuring approximately 38mm x 47mm.